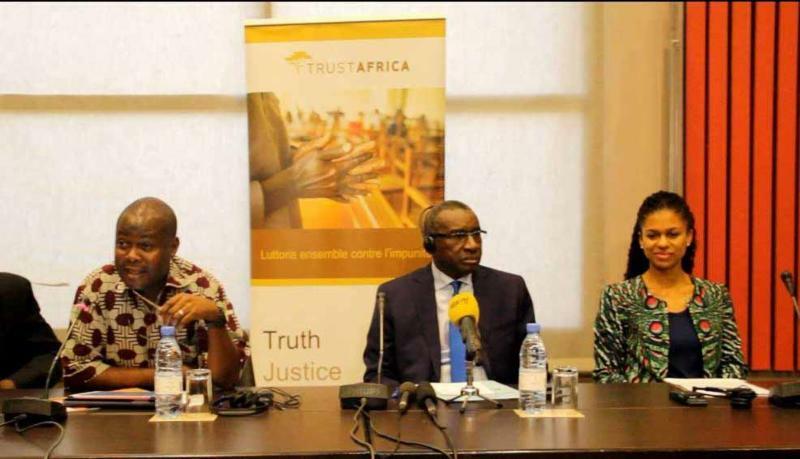 TrustAfrica's International Criminal Justice (ICJ) Fund hosted the first in a series of pan­African convenings it is organizing this year for advocacy and human rights groups on best practices in advancing international criminal justice on the continent. This meeting took place in Dakar, Senegal on the theme "Engaging with International Criminal Justice in Africa: Lessons Learned in Mobilization and Advocacy". The AGN finally managed to successfully host its bi-annual assembly in Arusha, Tanzania. The assembly was initially supposed to have been held in Accra in 2014 but the Ebola outbreak and the Government of Ghana's subsequent ban on International Conferences left the organizers with no choice but to look for an alternative venue. It was worth waiting for. The discussions that took place focused on the significance of the emergent African philanthropy sector, its aspirations without being naïve to the potential constraints and pitfalls in the African and global context and the role of African philanthropy in promoting social justice across sectors. In this article I will focus on some of the difficult conversations that took place regarding the space, role and future of African philanthropy. has joined the programme team. She leads the Foundation's agricultural advocacy work. El-hadj Diallo has joined the finance unit as the accounting assistant and Paul Takow Takow has joined as Communications Officer. Sunday Khan now serves as the Interim Programme Director. Read more aboutour staff. recent grants please visit our grants database. With this issue of TrustAfrica Now, we are pleased to share some of the latest work we've been doing with our partners these past months. They are making headway on some of the toughest issues we face, mounting creative responses and advancing a shared vision of democratic governance and truly equitable development. In this spirit, we convened over 500 leaders from education, government and civil society in Dakar in March to chart a new course for higher education. 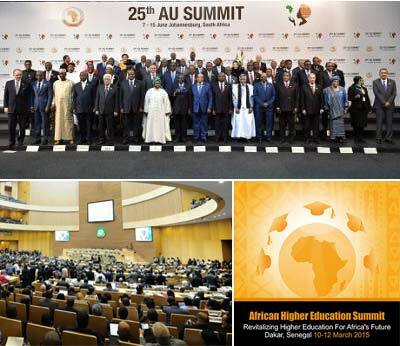 Since then, the summit's declaration and action plan has been presented and adopted at the African Union heads of state meeting, which in June resolved to establish a committee made up of ten heads of state who will propose the next steps for revitalizing higher education across our continent. 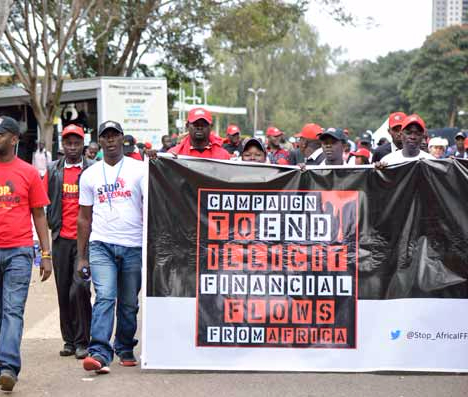 Other galvanizing events TrustAfrica has supported includes a summit of seasoned activists advocating for international criminal justice in Africa hosted by our ICJ Fund in May; and the launch of the "Stop the Bleeding" campaign which seeks to curb the illegal departure each year of some US$50 billion from Africa, a staggering loss that we must reverse. 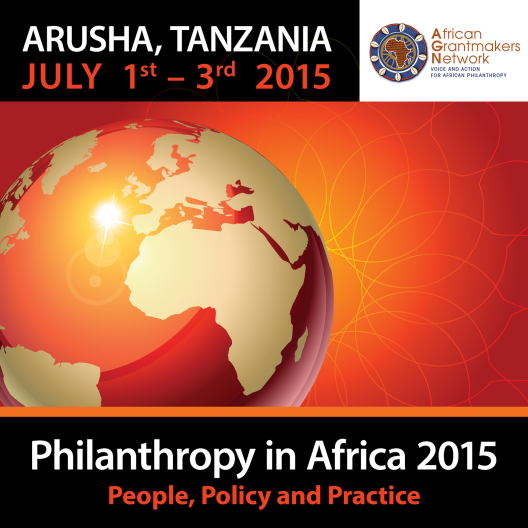 And in July, the African Philanthropy Network met in Arusha to examine how to harness people, policy and practice to improve African giving for Africa's development. I take heart at the important, steady advances described below, and hope you will too. At TrustAfrica, we believe that Africans must set the agenda for--and lead--our continent's transformation. As an independent foundation, we are made stronger and more able to deliver on our mission with your support. We warmly invite you tomake a donation today. We thank you. Contributions to TrustAfrica, a 501(c)(3) organization that has earned the GuideStar Exchange Seal, are tax deductible in the United States to the full extent allowed by law. Please consider making a donation today to qualify for a tax deduction this calendar year.